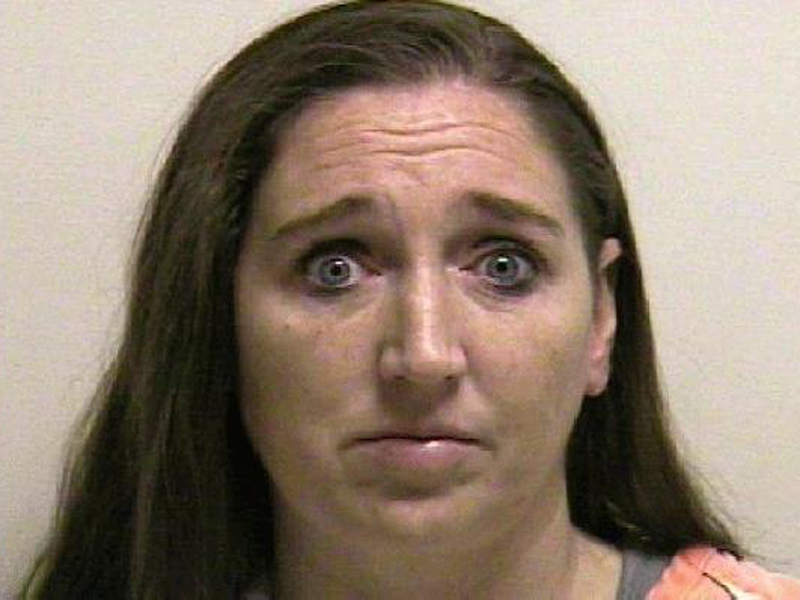 PLEASANT GROVE, Utah - Police arrested a 39-year-old woman Sunday after the bodies of seven infants were found in a home where she used to live. Megan Huntsman was booked into the Utah County Jail for investigation of six counts of murder, CBS affiliate KUTV in Salt Lake City reported. Hunstman's ex-husband alerted police after finding the body of an infant inside a Pleasant Grove home where the woman had lived untll 2011, The Salt Lake Tribune reported. Pleasant Grove is located about 35 miles south of Salt Lake City. Police went to the home and found the body of a newborn who appeared to have been full-term. Executing a search warrant, they then discovered the bodies of six additional infants, KUTV reported. The six tiny bodies were found in separate cardboard boxes inside the garage, police Capt. Michael Roberts told the Tribune. Police believe that over a 10-year period, from 1996 to 2006, Huntsman gave birth to the infants and then killed them. Her ex-husband is believed to be the father but investigators are still working on DNA tests, Roberts said. Police are not pursuing charges against the ex-husband at this point, Roberts said. The ranch-style home, which is split into two apartments, is owned by the ex-husband's parents, the Tribune said. Longtime neighbor Sharon Chipman told the newspaper Huntman's three daughters still live in the house. She said the two eldest daughters are around 18 to 20 years old, while the youngest is about 13. "She's lived here for about 15 years and was a good neighbor, as far as we knew," said Kathie Hawker, another neighbor who lived right next door to the home where the babies were found. "We just really loved her (Megan), and her husband. We thought they were just really good people."